The 550mm ² die size is almost 87% larger than GK104 which covers 294mm2 along with a transistor count of 6 Billion compared to 3.54 on the GK104. The chip would feature around 2000-2500 Cores (2304 as suggested by previous info) split into 6 GPCs which would result in 2+ TFlops of Double Precision and upto 4TFlops of Single Precision Performance. The chip would feature a 512-bit wide memory interface which suggest it would have a 2GB-4GB GDDR5. The Memory buffer. 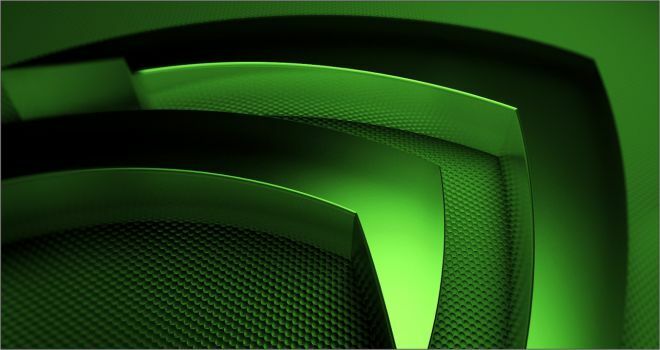 The site also suggest that NVIDIA could pave away most of the area on the chip for GPGPU Purposes which would end up GK110 performing 50% better than GK104 in games. Total TDP of the card would be around 250-300W. As far as pricing and release date are concerned, The GK110 chip would arrive in late August 2012. It would hit retail around 700 € however if AMD does drop the price of its HD7970 down to 400 euros, Then the GPU could arrive at 600 €. It would have a very high price tag due to being a premium flagship product, It was also rumored that AMD would launch its Southern Island Refresh codenamed “Sea Island – Tenerife XT” around Q4 2012.